Cosumnes River College student Christopher Salazar was arrested this morning at his home for threats against the school, according to Cosumnes River College Public Information Officer Kristi West. Salazar sent pictures via Snapchat around 4 a.m. this morning threatening the campus and students. West did not say what the pictures depicted but that Salazar did say what he was planning to do. Officers found no weapons at Salazar’s house, but he did confess to sending out the threats. 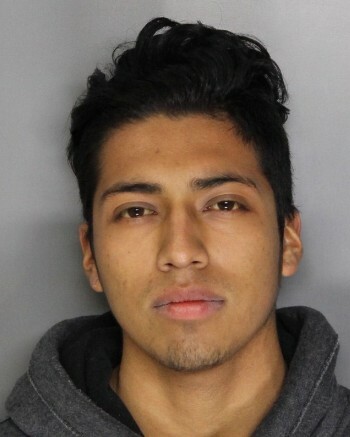 Salazar is being held and processed at the Sacramento County Main Jail on the charges of making threats to commit a crime resulting in death or great bodily injury. His bail will be set at $25,000. Be the first to comment on "CRC student arrested for threatening the school"